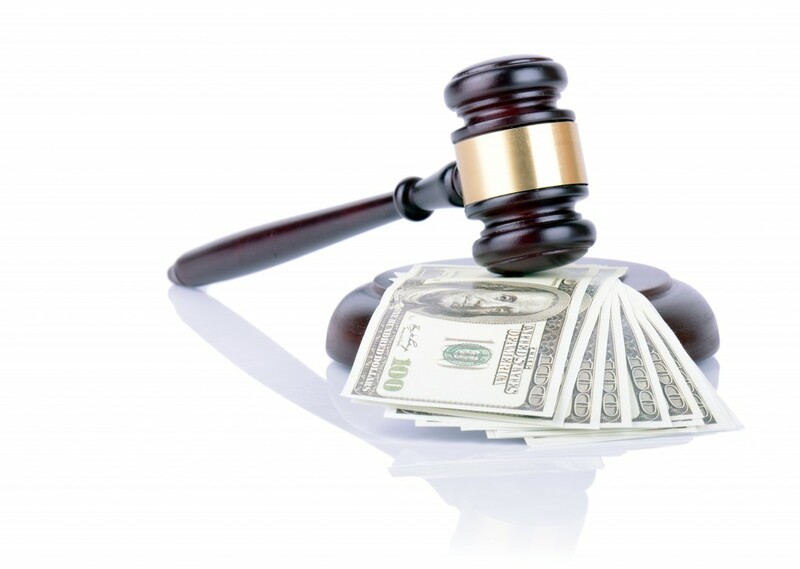 Among the items regularly addressed by family law attorneys in New Jersey, child support is one of the most common. Child support is money paid by one parent (the “obligor”) to either the other parent (the “oblige”) or to the child directly in order to provide for that child’s basic needs such as food, shelter, education, and health. Usually the parent receiving child support will be the parent with the greater amount of custodial time with the child. As a foundation, it’s always important to know that in New Jersey, child support is a right which belongs to the child, not to either parent. Child support may not be bargained with between parents in exchange for other items in a divorce (such as alimony) or simply ignored when it is ordered by the State. Child support awards are sensitive to many factors, can be difficult to modify once they are set, and will increase automatically when a child reaches certain milestones or when certain amounts of time pass. With these things being the case, experience is important when setting an initial child support award or when filing in an attempt to modify an already existing Order. Unlike alimony, New Jersey has a very regimented system in place for setting child support obligations and for modifying or enforcing them as well. Provided that the income of the parents does not cross a certain threshold, New Jersey uses a set of Child Support Guidelines (New Jersey Court Rules Appendix IX) to set a child support obligation. These Guidelines require both parents to provide a large amount of information so that a child support obligation can be accurately and (one hopes) fairly calculated. The factors utilized by the Guidelines include, but are not limited to. and even mandatory financial costs to one or both parents such as mandatory union contributions. These numbers are plugged into the Guidelines and one parent’s child support obligation will be calculated. The New Jersey Child Support Guidelines even require parents to disclose any Social Security payments or distributions they receive for themselves or for the children. Depending upon whether the payments in question are Social Security Income or Social Security Disability, one parent or the other may alternatively receive a credit toward their obligation or a reduction in their payments. The designers of the Guidelines intended them to be comprehensive and to result in a fair payment structure so that children would be properly provided for even when their parents are not together. But the number that can make perhaps the greatest difference when calculating child support payments is the number of overnights each parent has with their child each year. It is very common for divorced or separated or even unmarried parents to have an Order in place designating one parent as the “parent of primary residence” (or “PPR”) and the other as the “parent of alternate residence” (or “PAR”). These terms are generally used to state the parent with whom the child spends the majority of their custodial time (the PPR). The PPR has general authority to make the day-to-day decisions with regard to the child’s welfare and will generally be the parent receiving child support payments. The significance of the number of overnights is simple and hinges on the total number exercised by the PAR each year. If the total number of overnights to the PAR is 103 or less, then the child support amount will be calculated on a “Sole Parenting Worksheet” and the amount of support paid to the PPR will be higher. If the PAR receives 104 overnights or more per year, then that parent’s child support obligation will be calculated on a “Shared Parenting Worksheet” and the child support payments to the PPR will be lower. This is because it is presumed that as overnight time increases for one parent and decreases for the other, the amount of money they are actually spending on the care of the child increases and decreases, respectively. As you might have noticed, the number 104 coincides perfectly with having two overnights every weekend of the year with one’s own child. As you might also suspect, being relegated to “every other weekend parent” ensures that a Sole Parenting Worksheet will be used to calculate a PAR’s child support obligation and that said obligation will be higher than it would be if he or she were getting more time with his or her children. And as you also have undoubtedly gathered by now, people become very aware of this fact as they litigate issues of child support or divorce. While use of the New Jersey Child Support Guidelines to calculate a child support obligation is at its heart not a terribly complicated process, the financial considerations and impacts of a support award on the future of the child and on both parents can be quite serious. The fact that the amount of support is tied to overnights enjoyed by each parent and even to the amount of alimony one parent may be paying to the other can make for a very difficult situation. If you have questions about child support, whether setting an initial award, seeking modification, or in reference to a contemplated divorce, consultation with an experienced family law attorney is always prudent before making any financial decision. For more information, please feel free to browse all of our legal blogs at Family Law, LLC, or to call us for a consultation at a time that’s convenient for you.